Content marketing Ideas for Halloween, for your brand could range from creating a haul video to posts about your new product launches for Halloween. 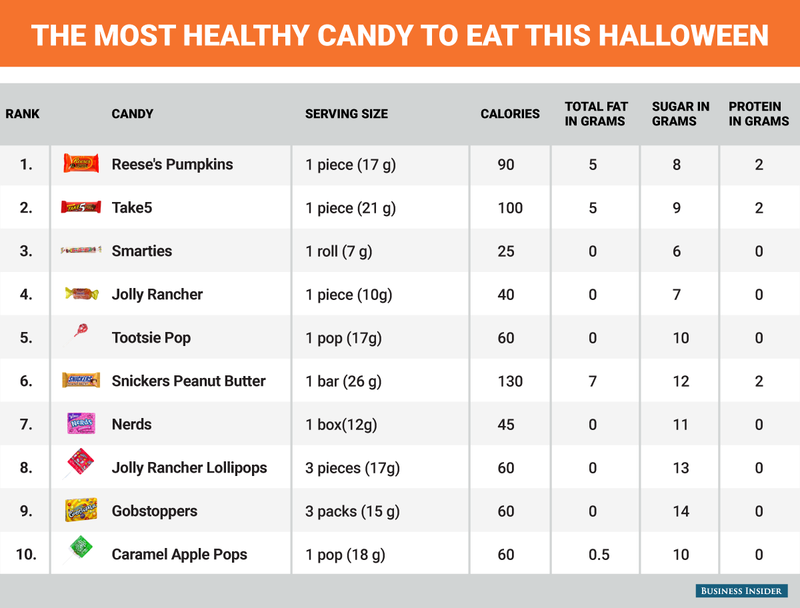 Content that is usually shareable has usefulness with relevance, however, for Halloween there is greater creative flexibility with publishers looking at newer ways to engage the tricking and treating shopper. According to iON Interactive, “the shift in the buyer’s journey, away from dialogues with salespeople to more self-service research and evaluation in digital channels, now puts the onus on marketing to provide more consultative and useful interactions.” Social Media channels and Content Marketing bridge the information gap for digital audiences. Here are ten last-minute content marketing ideas for you to be creative with your content marketing this Halloween. Create a Halloween Pranks video featuring your products to engage the shopper. One of the popular creative ideas could be Video linking your brand campaign with Halloween. If your customers are looking for small treats to give out this halloween, a coupon collection available on mobile, can engage audiences. 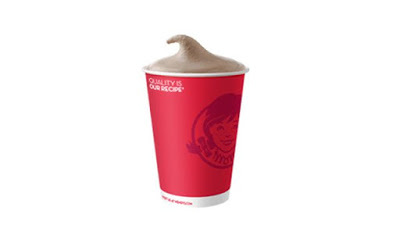 Wendy’s is offering $1 Halloween Coupon Books, each with five or 10 (varying with location) free Jr. Frosty coupons that you can hand out for Halloween. Target has a similar offer where the mobile coupons can be combined with a deal to get the best offer. According to TheKrazyCouponLady, “Save on 7-Up mini cans and Snickers fun size bags at Target with a coupon stack!… Sweeten the deal even more by redeeming a Snap offer, bringing the price down to $2.38, or $0.79 per product! Both of these items are located in the seasonal section of the store”. With 60 percent of audiences looking for Digital coupons, content promoting deals and coupons may lead to more influence. Engage audiences with a Gift card promotion, one of the popular promotions from the Cheesecake Factory requires users to share their favorite treat. Quizzes that require audiences to share their favorite costume ideas, scariest movies and favorite candy for Halloween are some of the popular ways to engage audiences. 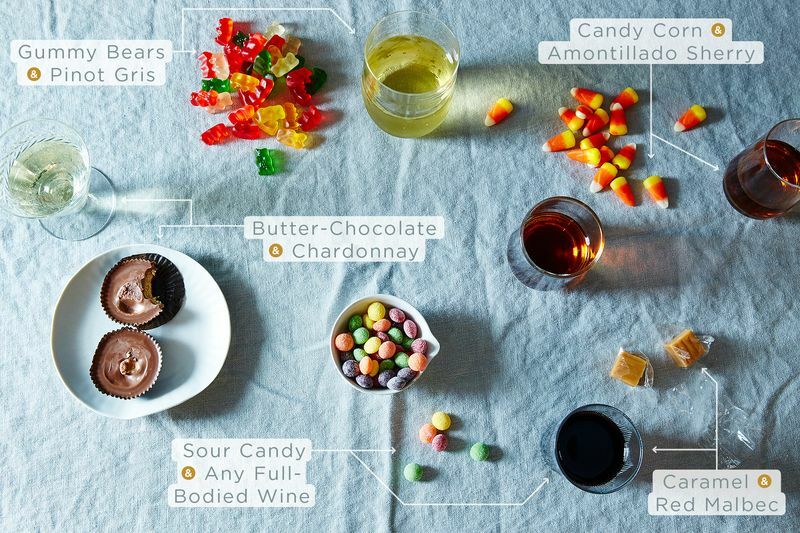 Here is a quiz from Teen Vogue that identifies your candy personality. Another post from dairy Quiz is from a contest that asks audiences to fill the blank for #IamAFan because…. Product posts for Halloween, can serve to remind your engaged audiences about special products that are available for Halloween. Most audiences engage across Social Media and search. With search queries being the highest in the middle of October and with excitement continuing till the end of the month, posts reminding audiences about your product with new packaging or messaging can serve as a reminder. 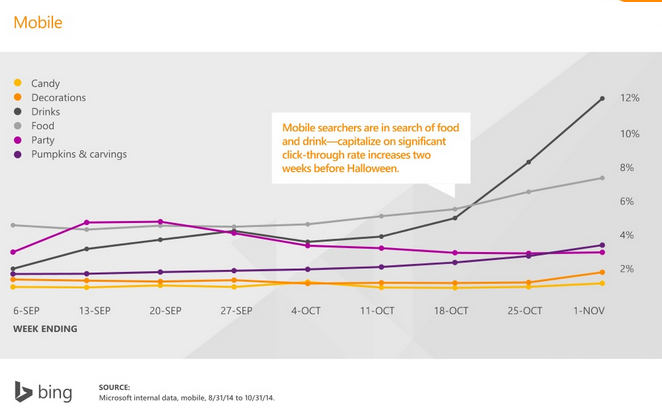 Planning a search campaign for Food and Beverages category can increase sales with Click through rate for the category being as high as 12 percent in the two weeks before Halloween. Dunkin’ Donuts has promoted limited edition of Reese’s Peanut Butter Squares, available at Dunkin’ Donuts to engage candy shoppers for Halloween. 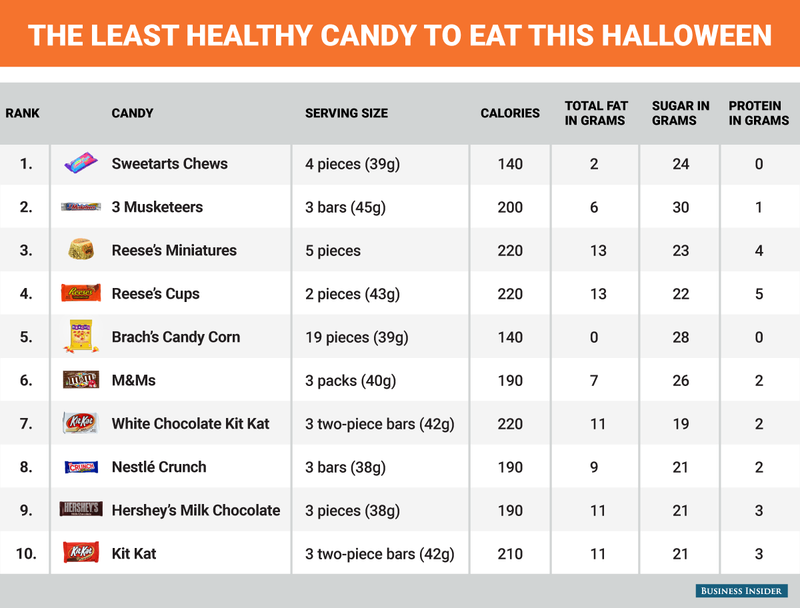 Another post from Business Insider gives the healthiest and the least healthy candies to eat this Halloween with nutrition facts, including fat and protein content and Calories. Reese’s has shared a recipe in a Tweet for Reese’s Peanut Butter Pumpkin Spider Recipe making for a Spooktacular treat. To engage the last-minute shoppers, publish last-minute tips and costume or party ideas to plan their Halloween better. Here are 30 Costume ideas shared by The Street. Publish a Halloween Playlist for your fans to engage with your brand on the go,while shopping or simply to remind them about Halloween. A product haul with DIY ideas can go a long way to engage the shopper, who is looking for budget ideas to spend the tail end of the planned budget for Halloween. 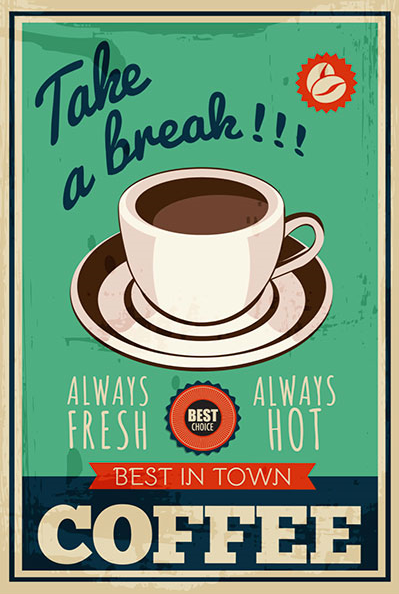 Posted in Consumer Engagement, Content Marketing, Mobile Marketing, Social Media. Tagged Content, Digital, Facebook, Halloween, Mobile, Retail, Social Media.